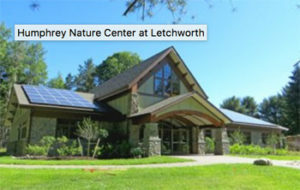 The Humphrey Nature Center at Letchworth State Park houses many interactive exhibits that especially highlight the plants and animals, geology and river ecology. The center provides an outdoor classroom, butterfly garden, a bird observation station. 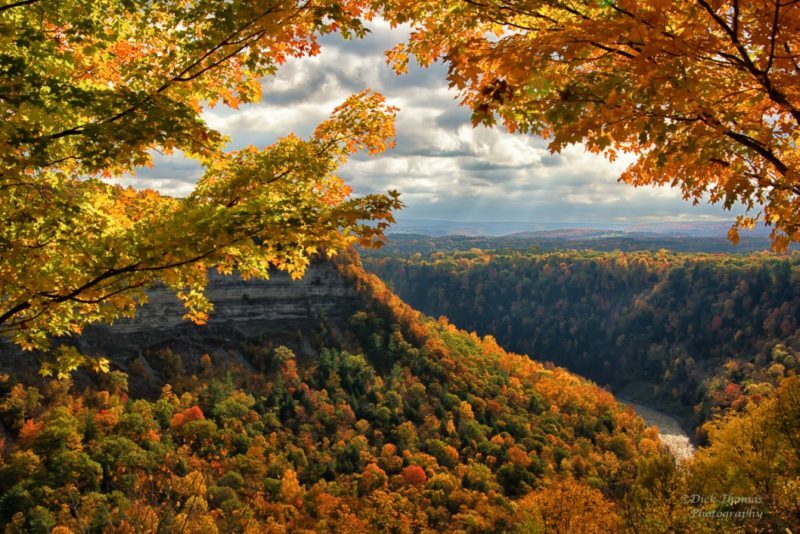 MyLivingstonLife.com has a calendar of upcoming events in Geneseo and Livingston County, NY. Be sure to plan your trip and use the RTS Livingston bus. Complete schedules are here , or you can check out more information about getting around town on their website, RTS Livingston. Previous story Plagiarism Workshop: Wednesday October 17! Sign up NOW!